Did you watch the evening news on TV last night? If you did, you experienced live streaming media. A traditional broadcast is an example of Streaming Media. Here, a signal is constantly received, presented to an end-user and displayed on the TV. Similarly, streaming media is deployed in various other communications like the radio, Internet, Intranet framework and so forth. Streaming involves sending multimedia content from a media server to a client over a IP based networks such as the Internet. A streaming server emits the program as data packets and feeds them into the network. At the receiving end, the client reassembles the packets and the program is played as it is received. The series of these related packets is called a stream. In a way, the Internet offers broadcasters and others, a 'new antenna' for reaching millions of untapped viewers. Streaming media will augment the communications such as television. 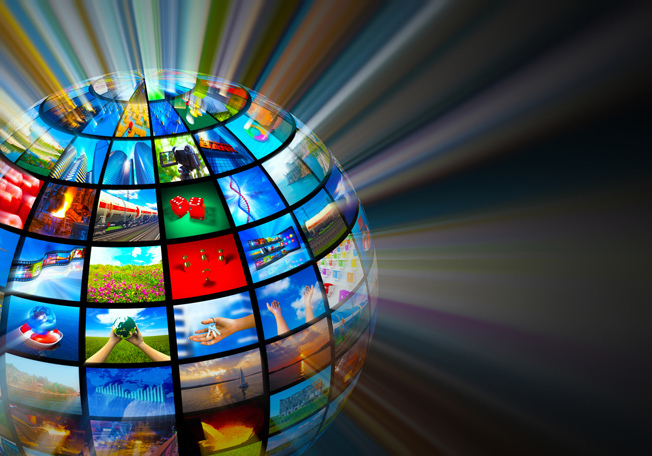 Many new and exciting streaming media applications will be introduced in the coming years. In addition, it may also be profitable for stations in the form of T-commerce–related enhancements. Apart from broadcast-related technology, more opportunities are exploding in almost all areas of video media viewing on internet connected Desktop and Mobile devices.